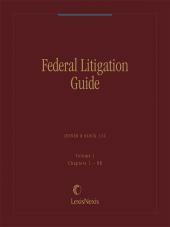 The one-volume Moore's AnswerGuide: Federal Civil Motion Practice answers your questions that arise in day-to-day federal civil motion practice. It covers important topics, including motions to dismiss, motions for summary judgment, and motions to transfer. 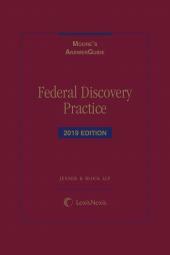 • Hundreds of cross-references to Moore's Federal Practice, Bender's Federal Practice Forms, Federal Litigation Guide, and other sources for more detailed analysis and forms. AnswerGuide products are available in print and online and combine practical answers with guidance to relevant cases, codes, rules and in-depth analytical sources. 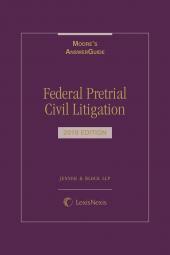 In print, Moore's AnswerGuide: Federal Civil Motion Practice serves as a portable practice resource for the federal litigator.